It is the hills of Orange County. It is a winding road. It is an ascension into the most memorable dining experience you will have. It is Orange Hill. Uniquely situated on the hills of Orange County, Orange Hill offers sweeping views of Catalina Island, Downtown Los Angeles, Disneyland's magical firework show and our beautiful California coastline. Arrive to cascading waterfalls, koi ponds and a stunning fireplace — arrive at a new way to experience Orange County. Escape to our patio and relax with a glass of wine from our award-winning wine list or enjoy a hand-crafted cocktail from our vibrant O BAR lounge. 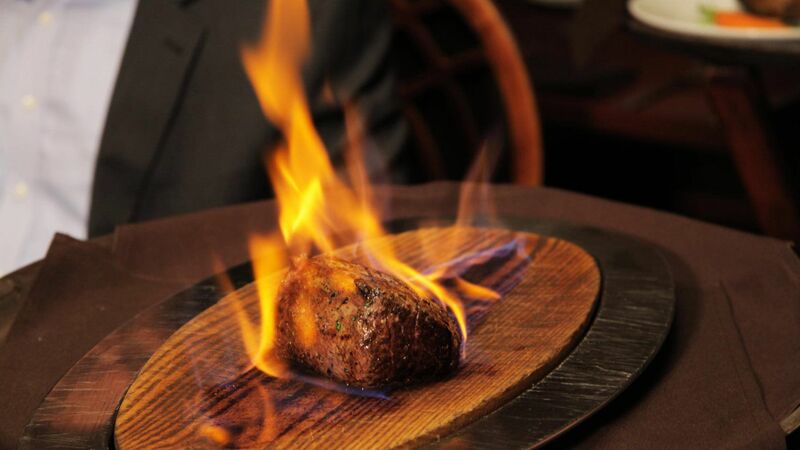 Touting high-quality seasonal ingredients and local produce, Orange Hill serves USDA Prime Steaks aged perfectly up to 28 days, Chateaubriand and a signature Miso marinated Chilean Seabass. 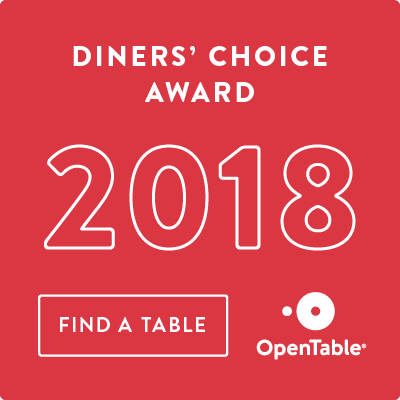 Recently awarded Most Romantic Restaurant and Best Sunday Brunch by the Orange County Register, Orange Hill offers an experience that you will never forget. Whether you’re celebrating a life milestone or planning a business event, we welcome you to Orange Hill. Our special events team is dedicated to making your next corporate event, wedding reception, social gathering, themed celebration or private party memorable. Let our expert event team design, coordinate and execute your occasion flawlessly.